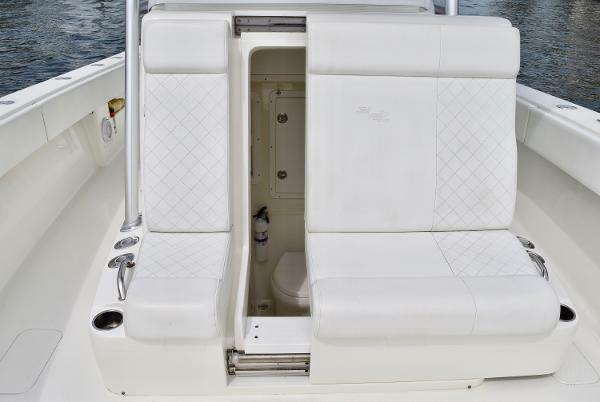 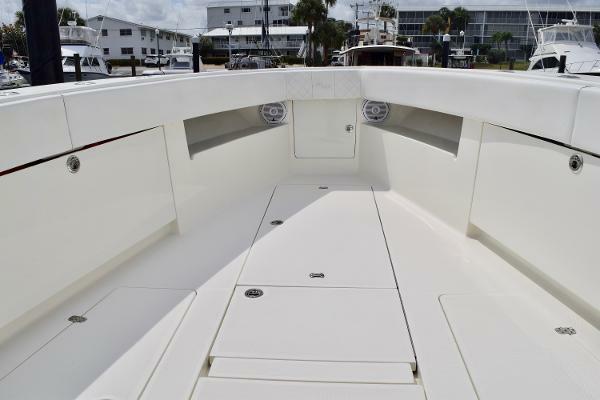 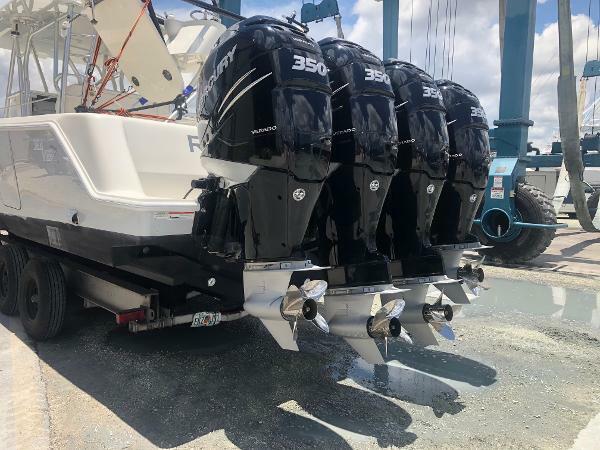 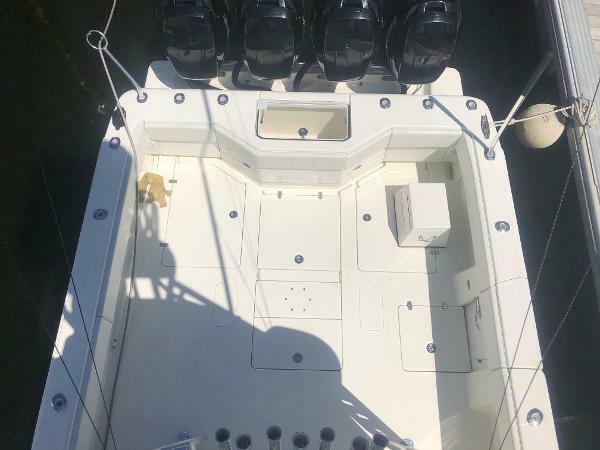 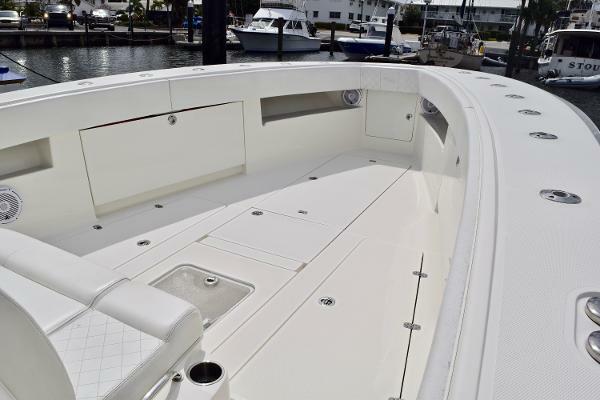 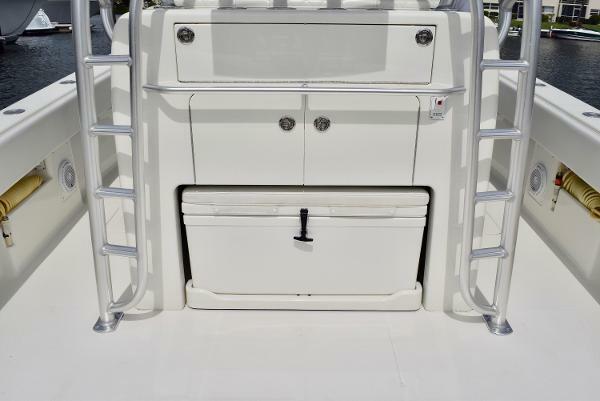 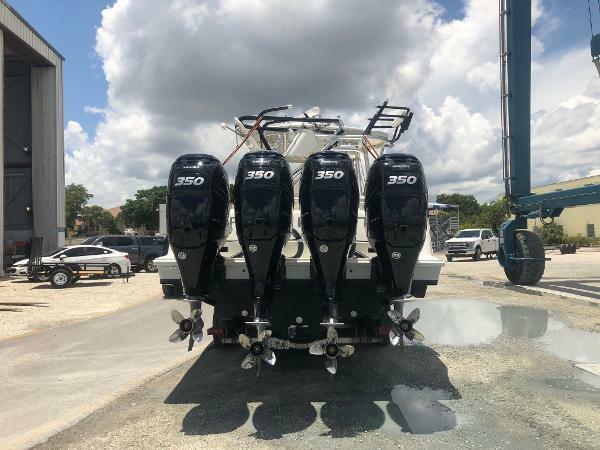 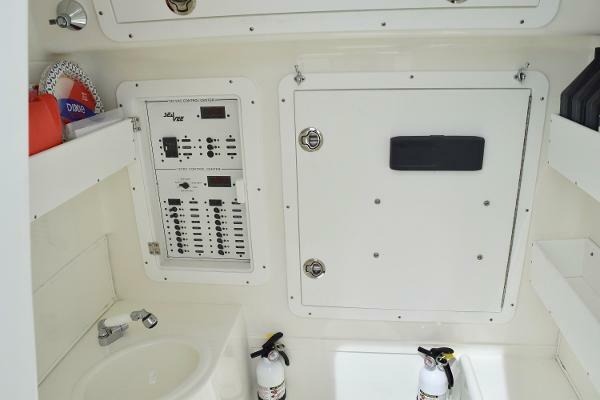 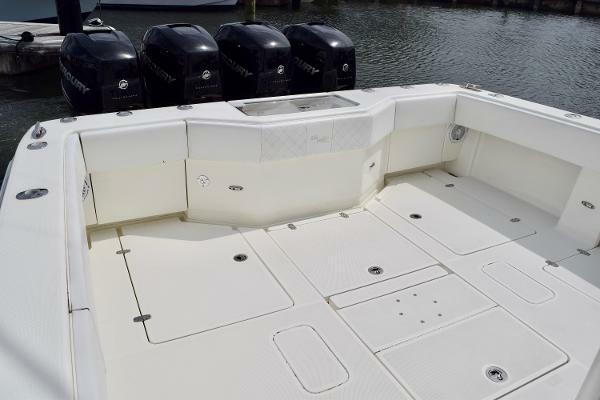 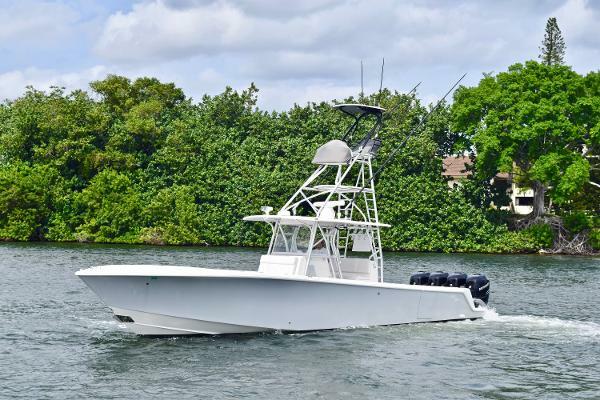 Don't miss this rare opportunity to own a 39' Sea Vee fully equipped and meticulously maintained. 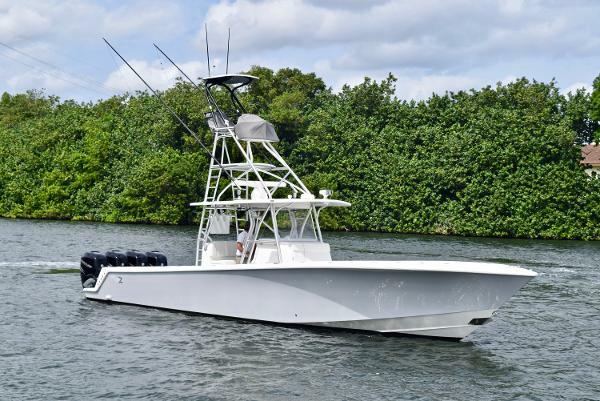 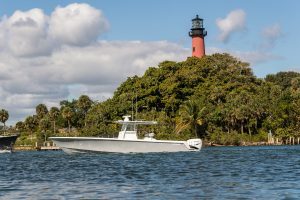 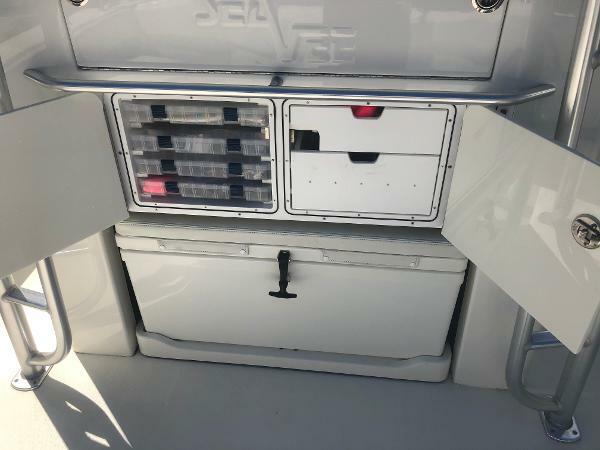 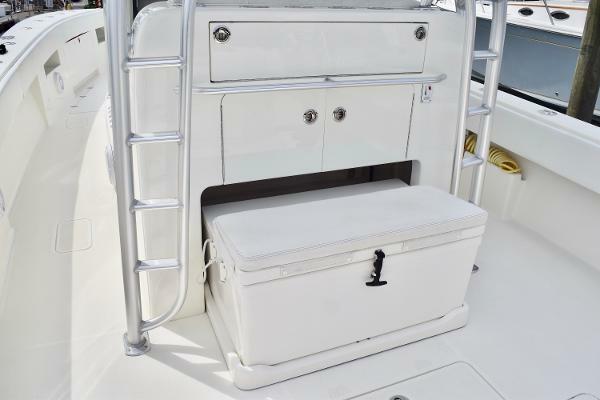 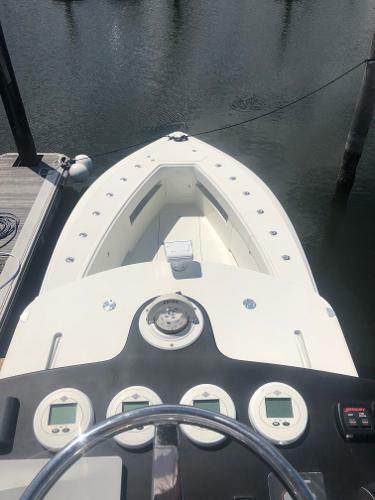 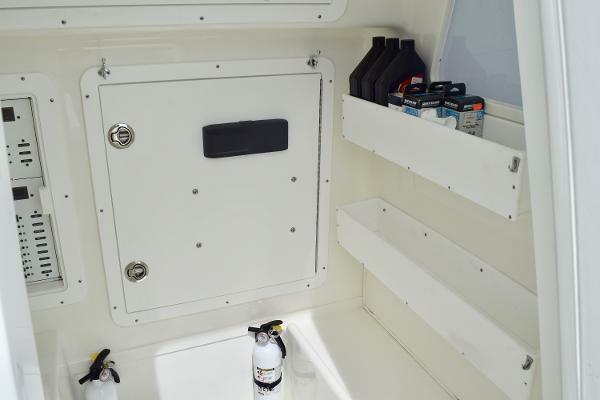 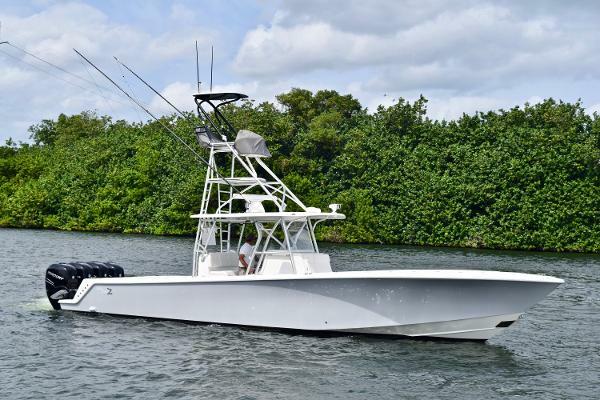 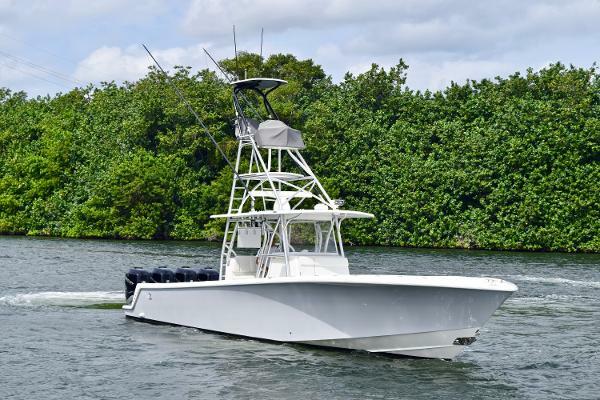 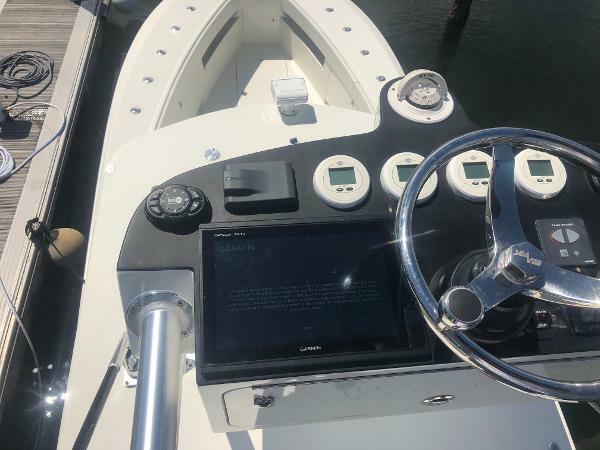 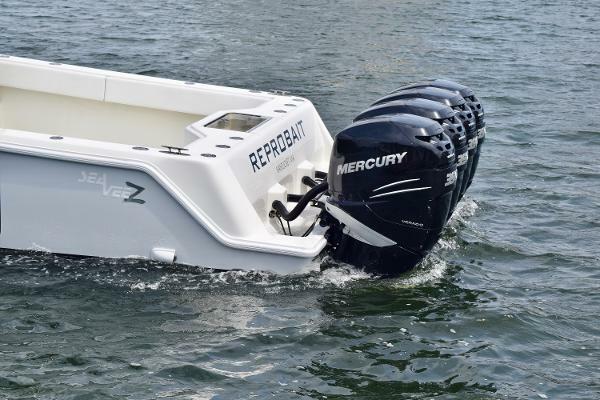 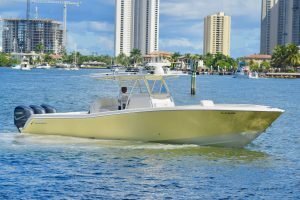 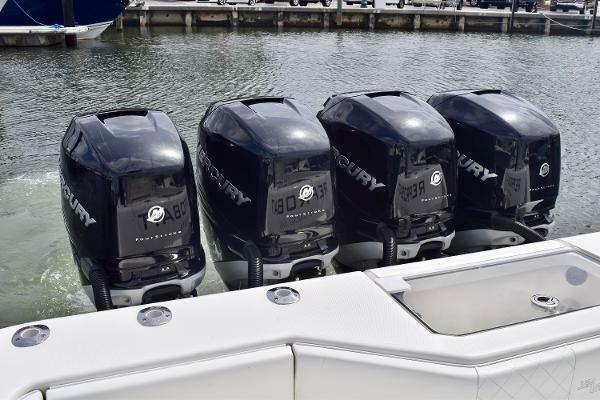 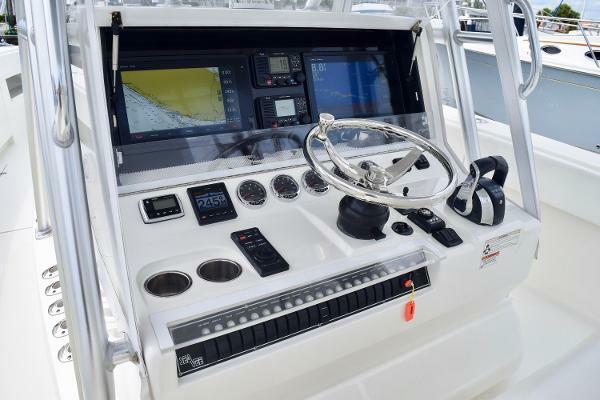 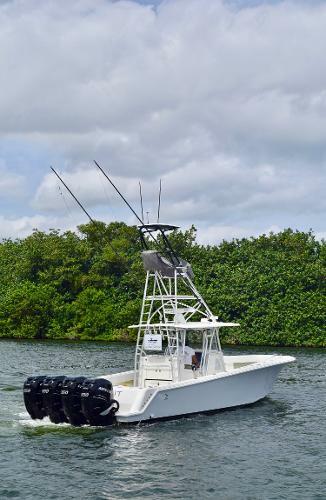 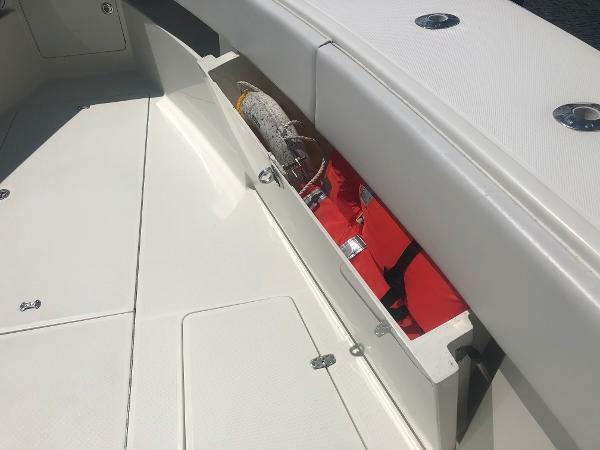 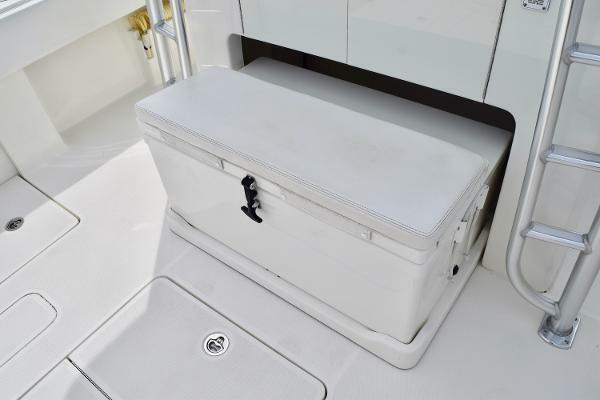 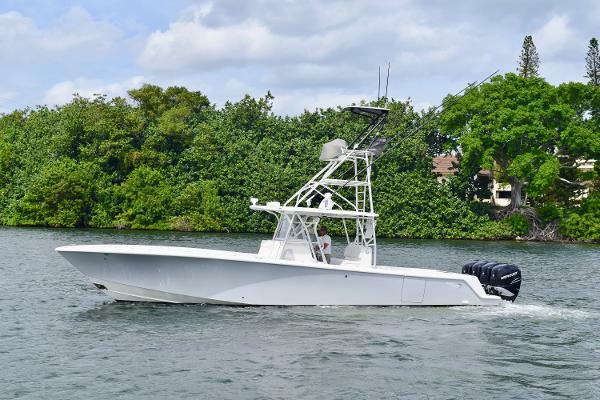 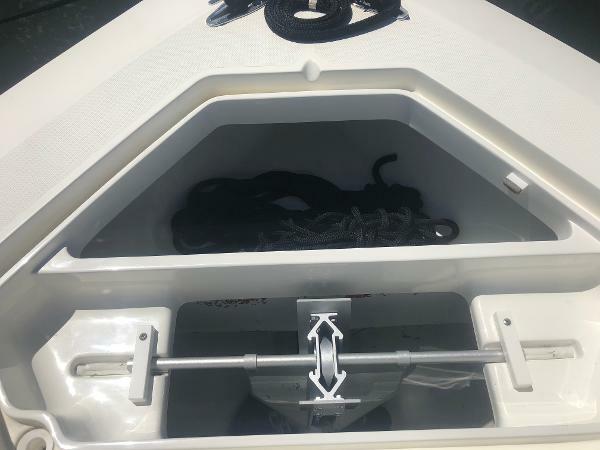 This 2016 is outfitted for the fishing enthusiast complete with electric reel outlets, plenty of rod holders, and fantastic performance and fishability. 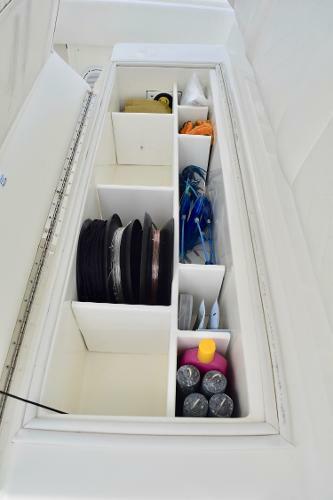 The 390Z leads the way in high end center consoles. 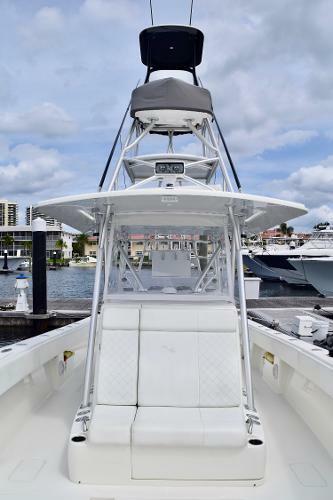 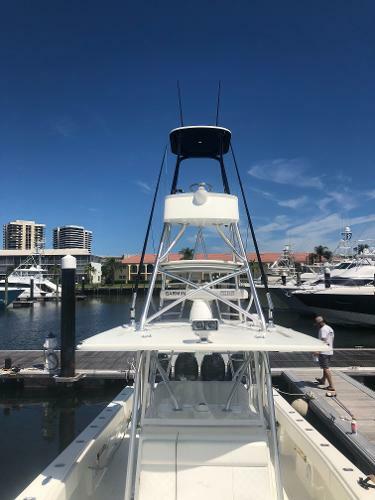 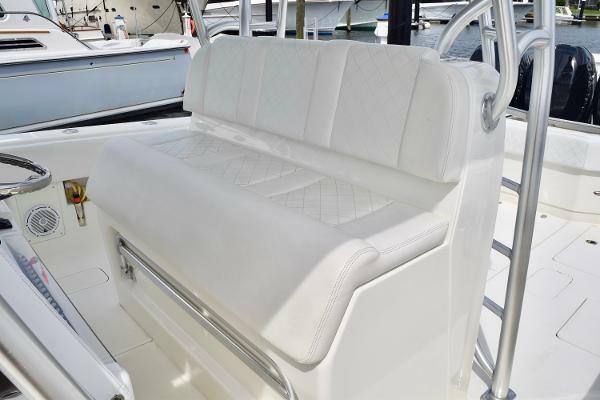 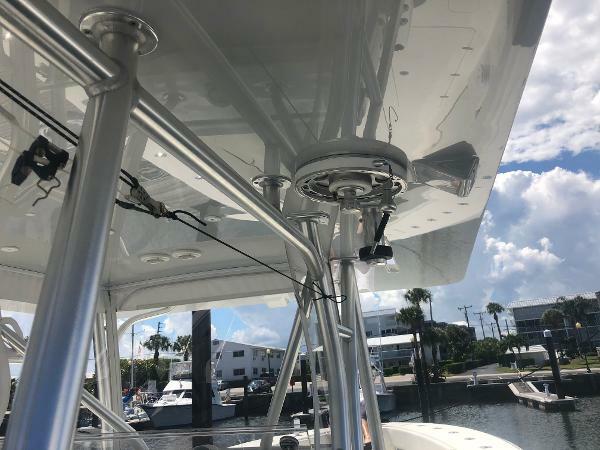 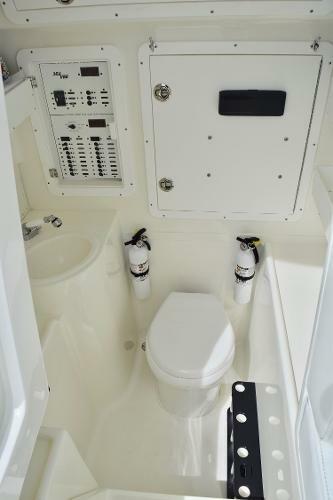 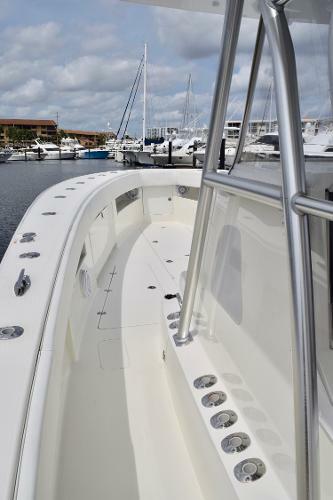 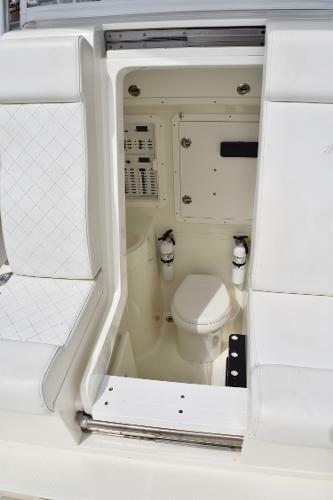 Outfitted to get you to the farthest fishing grounds a back, the sleek, modern design of this vessel provides comfort, class and speed. 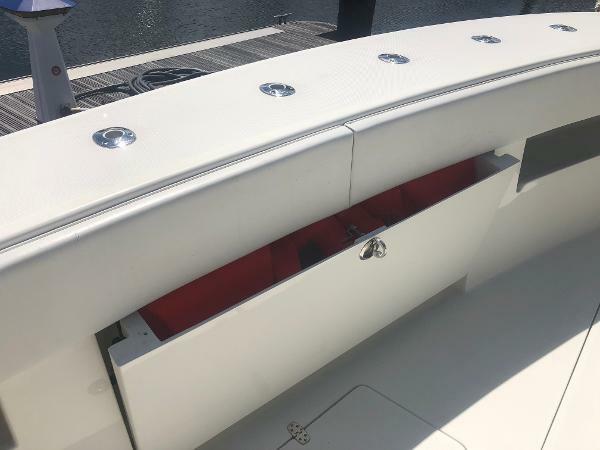 ©2019 Evolution by MacGregor Yachts, Inc. All Rights reserved.